Is Your Home Decorated with “Cwtch”? There is a new trend in home decor that is starting to emerge known as Cwtch. Cwtch – which is pronounced as “kutch” – many are calling the new Hygge. The idea behind Cwtch is to create a cozy, warm environment inside your home. There are a number of different ways to accomplish this home atmosphere, which we cover in-depth below. In some cases, you may have implemented aspects of Cwtch already in your home. Being able to recognize and seek after Cwtch decor, however, allows you to create an even more friendly environment inside of your home. The word Cwtch is most familiar in the Welsh language, and in its origin, it meant to cuddle or to hug. However, the word has evolved and become a popular term in the area of home decor, and many seek to achieve Cwtch inside their home. The essential idea behind a Cwtch home is to create the coziest, most relaxing moment possible. For example, think of a time when you truly felt happy and peaceful while at home as a child. The goal with Cwtch is to recreate this feeling through strategic home decor decision. Thus far, many have already found success in decorating their home with Cwtch, and the trend is very rapidly gaining in popularity. Decorating a home with Cwtch is different for each homeowner, and essentially the goal is to create the most friendly, warm environment possible. For some, this may mean allowing fresh sunlight to shine in the home, whereas others may prefer dark curtains, candles and a fireplace as the means to light their home. 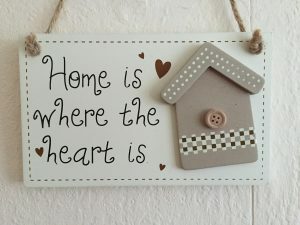 Decorating your home with Cwtch is about much more than lighting inside of a home, however, and it is important to consider every area of the home, including the wall decor, the scent and the comfort of the furniture. 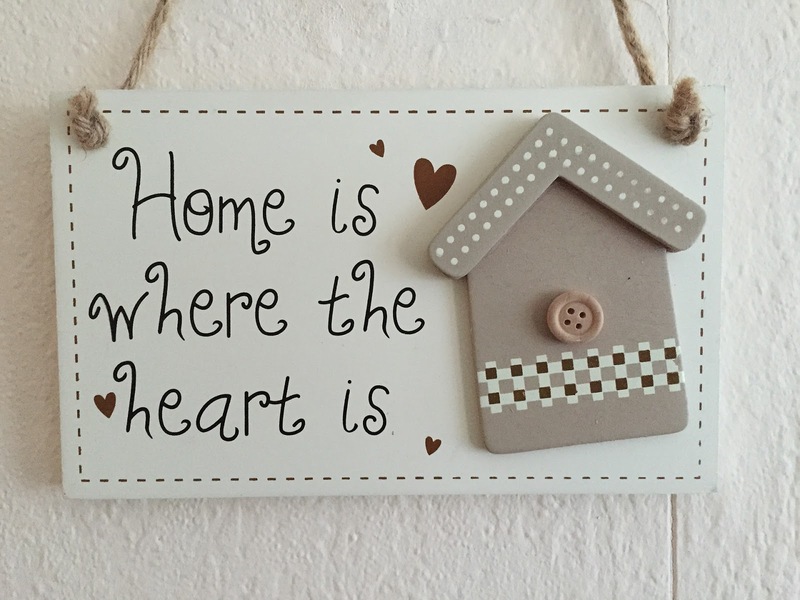 The best way to achieve a Cwtch home is to ask yourself what it brings you – and perhaps your family members – the most peace inside of your home, and then try to add those elements into the home decor. There are numerous home decor items to consider when adding Cwtch elements to your home, and the most important thing to remember is to choose the decor that brings you the most comfort and happiness. The main thing to remember when decorating your home with Cwtch is that it is about what you want, rather than how others will view your home decor. In other words, the appearance of the home takes a backseat to the overall comfort of the home, although for many the appearance plays a large role into the overall comfort. If you enjoy your home and it brings you a warm, cozy feeling, then you have achieved a Cwtch home.